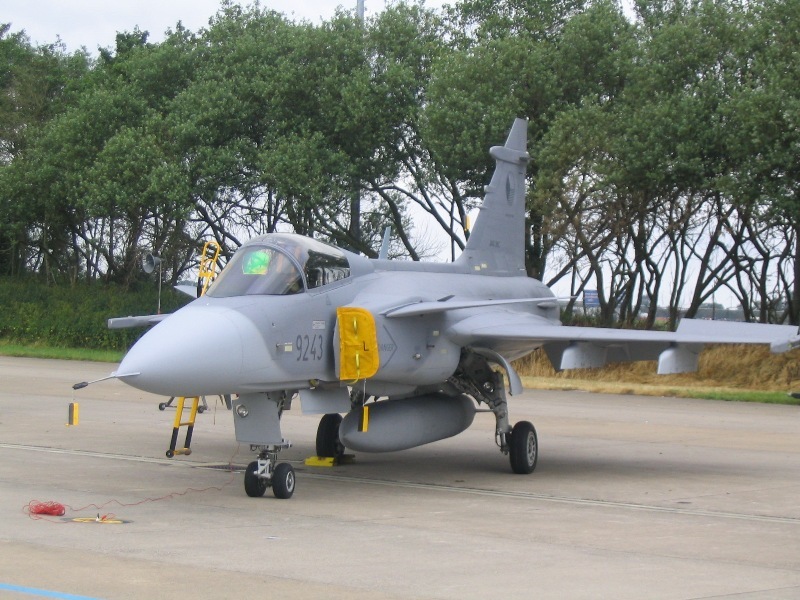 The Saab gripen is the newest Swedish fighter jet which has been developed by the Saab Industries for the Swedish Air Force (See Defence Industry). 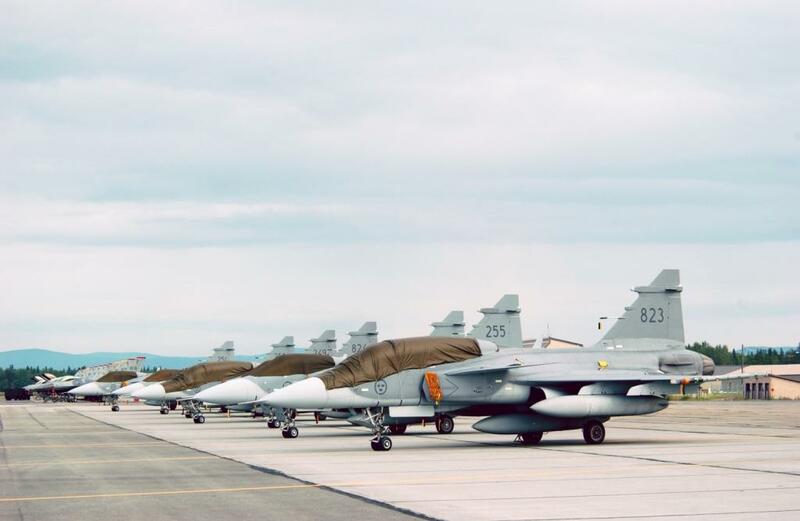 The gripen has replaced the saab draken and saab viggen in the Swedish Air Force. - Swiss is seriously interesting. Maybe to replace their F-18 Hornets. - the Netherlands were interested to replace it with the current F-16 fleet in the Royal Netherlands Air Force. - Hungary has bought 14 one-person and 2 two-persons aircrafts. On 16 February 2005 the manufacturing of the first aircraft for Hungary was completed. 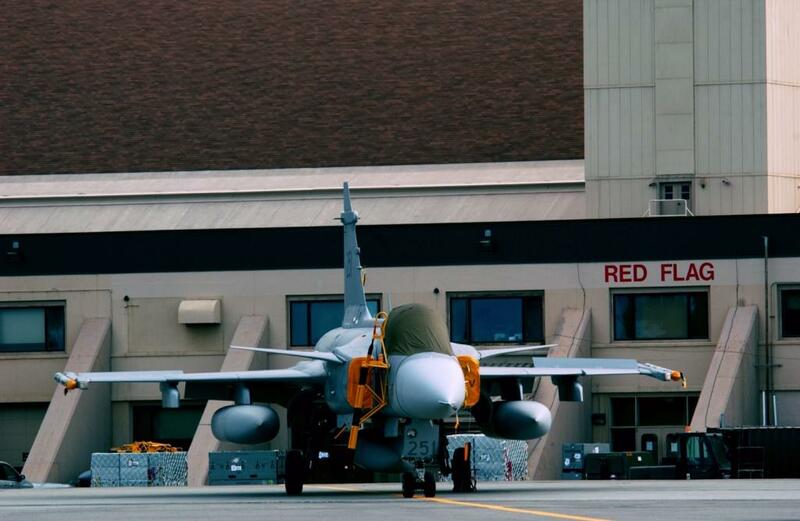 The Czech Republic has JAS-39C/D fighter jets. They have a maximum speed of 2400km/h and a Bk-27 27mm canon which can fire between the 1100 and 1700 shots a minute. 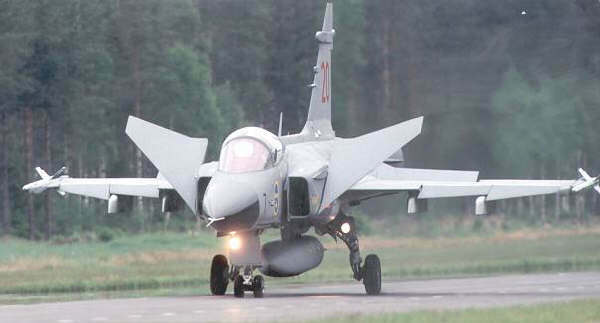 In october 2007, Thailand's Council for National Security (CNS) reported that Thailand would buy 14 Saab Gripens. 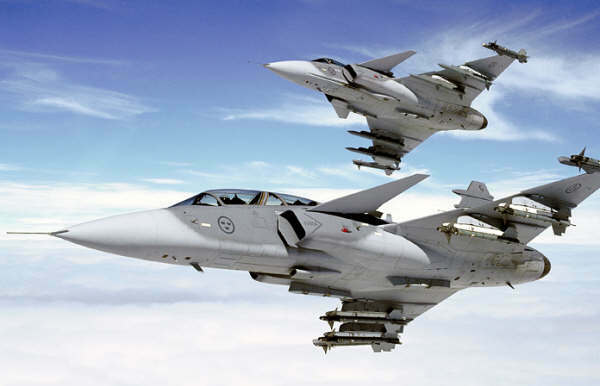 In 2008, Thailand ordered 12 Gripens. 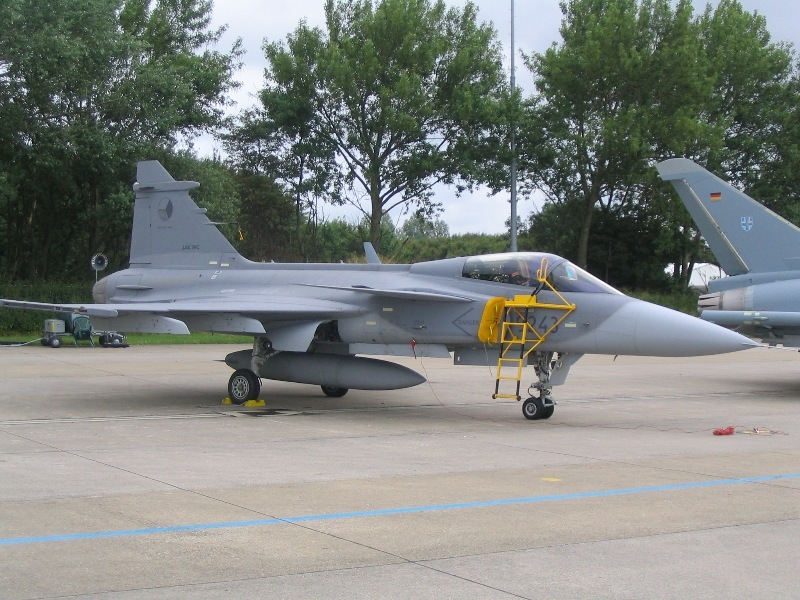 In 2011, the first batch of 6 Gripen C/Ds was delivered to the Royal Thai Air Force.